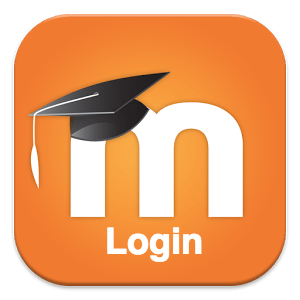 Would you like a qualification towards a career in Health & Fitness? 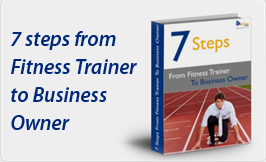 Do you want to turn your current certification into a successful fitness business? is a must read for you! Download your Free report now and learn the 7 steps you need to take in order to get from where you are now to the career and business of your dreams. You will identify what it is you really want to achieve. 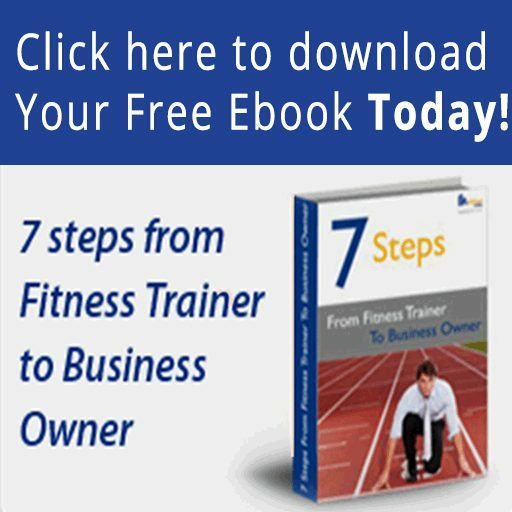 You will learn what you need to know to turn your fitness knowledge into a successful business. You will learn strategies to help you make the change. You will identify what has been holding you back. You will understand the importance of a well designed plan. You will learn what it takes to satisfy your clients needs every time.